The crisis in Syria is on everyone’s minds right now—whether for humanitarian concerns, worries over ISIS or Russian involvement. Here at home, several groups have made the call to accept more Syrian refugees to the St. Louis region. So far, 29 have arrived since the beginning of this year. But what about Syrians who have already come to St. Louis? What is their life like here? And how have they settled into local society and culture? On Thursday’s “St. Louis on the Air,” two Syrians who came to St. Louis under different circumstances shared their stories of becoming part of the community and how they juggle their relationship with their birth country. 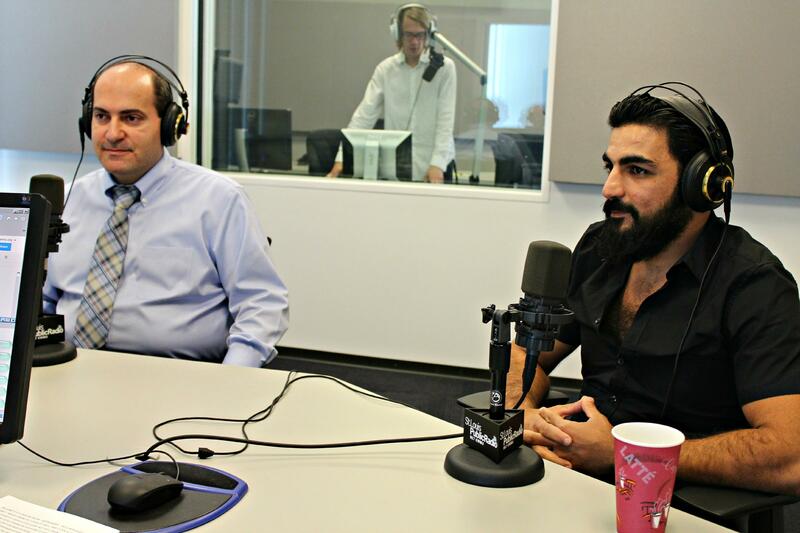 "St. Louis on the Air" host Don Marsh speaks with Jimmy Alkhouri and Alaa Alderie about making a home in St. Louis after coming from Syria. Alderie came to St. Louis in 2012 on a visitor visa. His brother had moved here in 2010. Both his mother and father came with him on a journey that went through Lebanon, to Jordan and to the U.S. He applied for asylum and in 2013 it was granted. Soon thereafter he started three businesses: a local restaurant, Layla, which he later sold, a boutique in the Delmar Loop, and Cham Bakery, which has business growing steadily through partnerships with local restaurants and grocery stores. Jimmy Alkhouri came to St. Louis from Damascus in 1998 to pursue higher education, alongside his brothers and sister, and said St. Louis was a good fit for him because it is a “small-big city.” He began studying at St. Louis Community College-Meramec , and later transferred to Washington University. 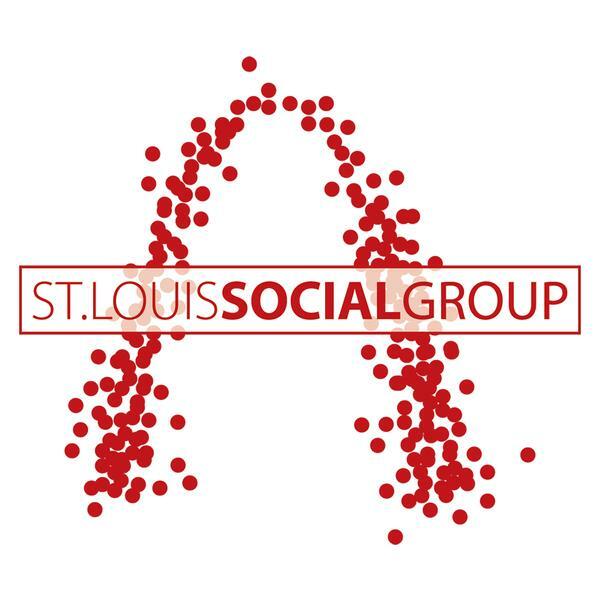 He now works in IT at Edward Jones and continues to run the St. Louis social media force he founded, STL Social Group, which combines meet-ups and Twitter chats to help connect St. Louisans interested in social media, helping non-profits and promoting the city. Alkhouri is now an American citizen and is involved in the Syrian-American community in St. Louis, attending church at St. Raymond Maronite Cathedral in downtown St. Louis. He says that though it is hard to put a distinct number on the number of Syrians in St. Louis, there are many who immigrated here all the way back to the 1920s. Although the transition to American life has been relatively easy, one of the hardest parts of being in the United States is emotionally taxing contact with family members who are still in Syria and suffering. Both Alderie and Alkhouri said they hope more Syrian refugees come to St. Louis, and they are preparing to make their transition easier. Alderie gives a lot of credit to the city of St. Louis and organizations like the International Institute for helping his transition here and making it easy to get Cham Bakery off the ground. “My goal is to pay back the city welcoming me and having me here and allowing me to start a business, I have to,” he said, mentioning that he has reached out to the International Institute and other Arabs in the region, asking them to give any new Syrians in the area his number to call in need. Both Alderie and Alkhouri recognize American fears about welcoming extremists who may be posing as refugees. “There must be oversight if some bad element infiltrated this refugee population,” said Alkhouri. Both men said they hope that refugees who come to the United States set aside the issues that brought them to St. Louis in the first place, as both Alderie and Alkhouri have done. “Even the Islamic extremists in Syria are not Syrians,” Alderie added. 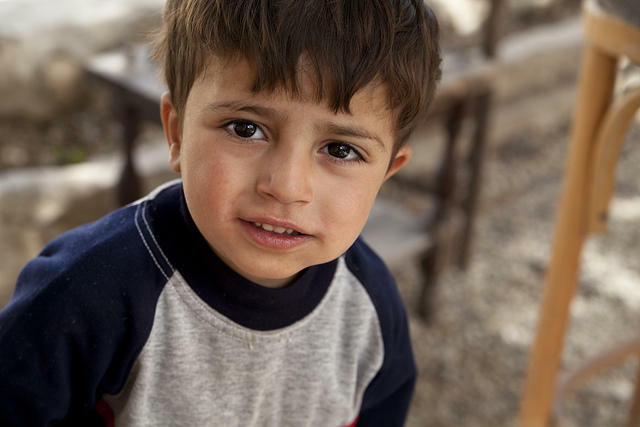 Last month, St. Louis on the Air host Don Marsh spoke with Anna Crosslin and Jana Mason about what St. Louis' role could be in resettling Syrian refugees. Listen here for background before tomorrow's program. 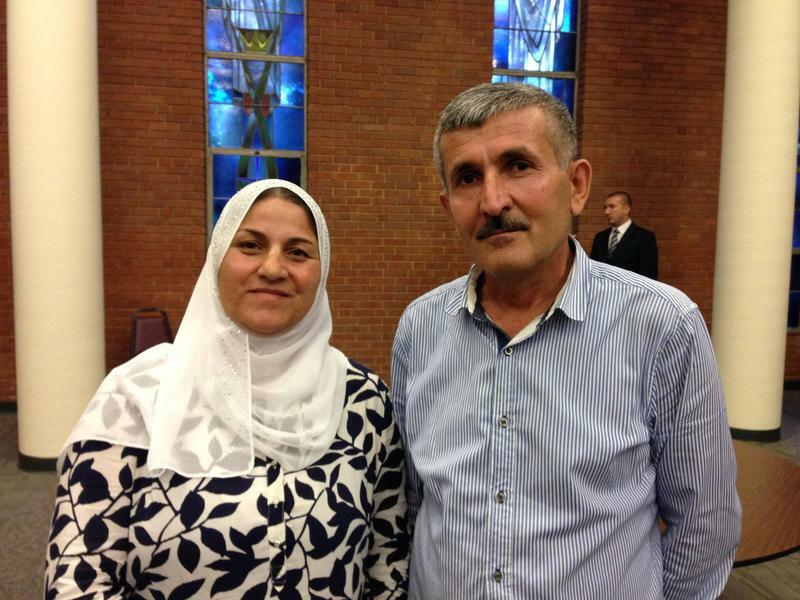 Mohammad and Samira Said are two of the 29 Syrian refugees that have been resettled in St. Louis in the past year. They came here in June after leaving Syria in 2013 in the midst of a war that has brought destruction to the country. That’s the rallying cry of a march planned for this weekend in St. Louis asking the U.S. government to allow more Syrian refugees to resettle in the city. The St. Louis chapter of the Council on American-Islamic Relations is organizing the event Sunday evening in the Delmar Loop. Executive director Faizan Syed said more than 1,000 people have indicated they will attend. 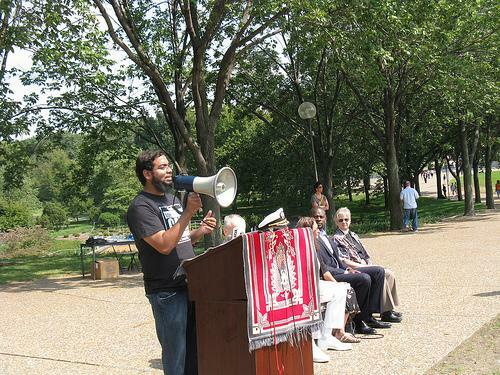 A 2013 report from the Council on American-Islamic Relations (CAIR) identifies a network of 37 organizations that systematically promote anti-Muslim sentiment in America through prejudice, fear and hatred. CAIR calls it Islamophobia. According to tax filings analyzed by CAIR, this network had access to nearly $120 million between 2008 and 2011.